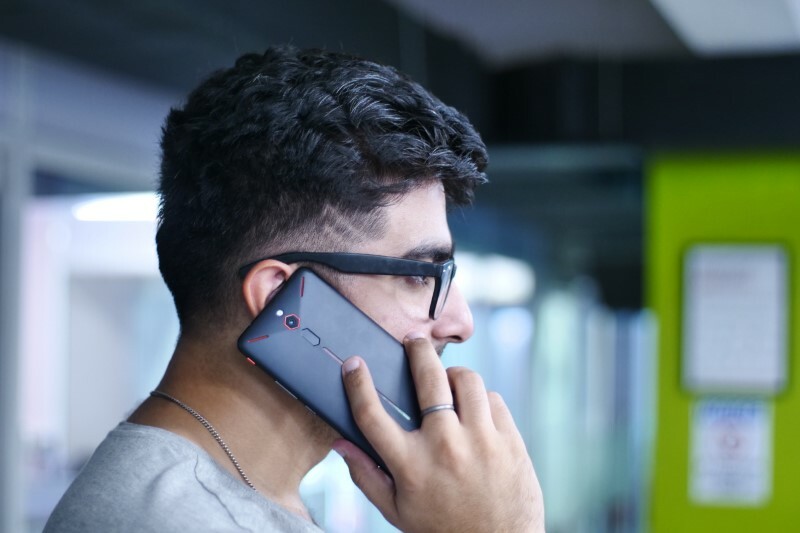 The Cellular Operators Association of India (COAI) believes that telecom operators in the country will need more than a year and a half to fully implement the technology to help block all pesky calls according to the amended regulations on unwarranted commercial calls and messages. In an interaction with the media on Friday, Rajan S. Mathews, Director General of COAI said that “It’s going to take a minimum of a year and a half… by the time it’s tested, verified and ready”. It will be interesting to see how the Telecom Regulatory Authority of India (TRAI) and its blundering chief R.S. Sharma react to this public proclamation, given that the agency has set a six-month deadline ending on December 16 for implementing the new regulations. Meanwhile, Mathews further suggested that this will be an expensive project, with the cost involved said to be between Rs. 200 and 400 crore. The association, said Mathews, would put forward their concerns to the regulator. Talking of blockchain or the distributed ledger technology prescribed by TRAI to identify and block unsolicited communication, he said the technology is totally new for the industry and even the likely providers such as IBM and Microsoft are not too sure of its viability. However, he said there are only a few companies including IBM and Microsoft who can come out with the required technology and processes. Talking of the impact on tariffs due to the high investments, Mathews said prices would largely depend on the market dynamics, but in normal economic sense such investments are likely to place a burden on the consumers.